The Parc | Cary Kopczynski & Company, Inc. 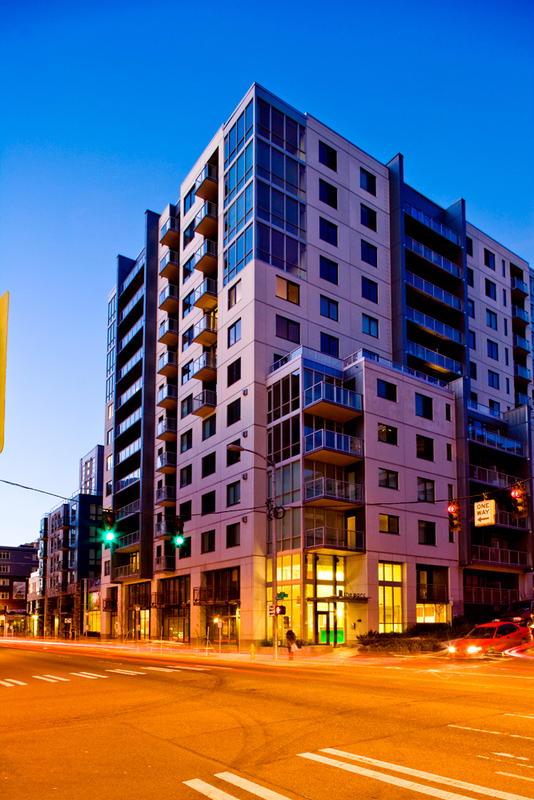 The Parc includes 185 residential condominiums with scenic views of Waterfront Park and the new outdoor Sculpture Park. 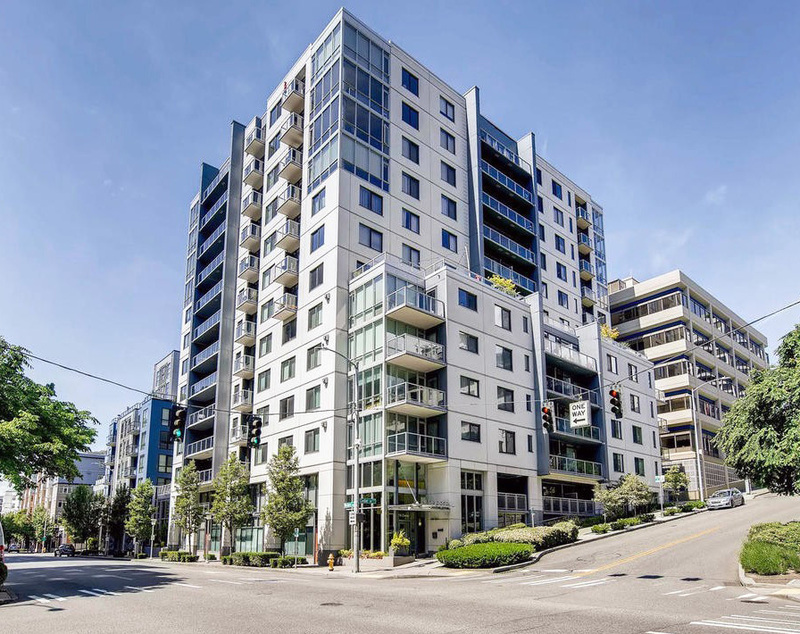 Located in the Belltown neighborhood, this distinctive concrete building features two towers – one thirteen stories and the other nine stories joined by a common landscaped courtyard. There are 208 subterranean parking spaces and a private deck at the roof of the taller tower. A significant challenge to the project was the design of the subterranean parking garage. 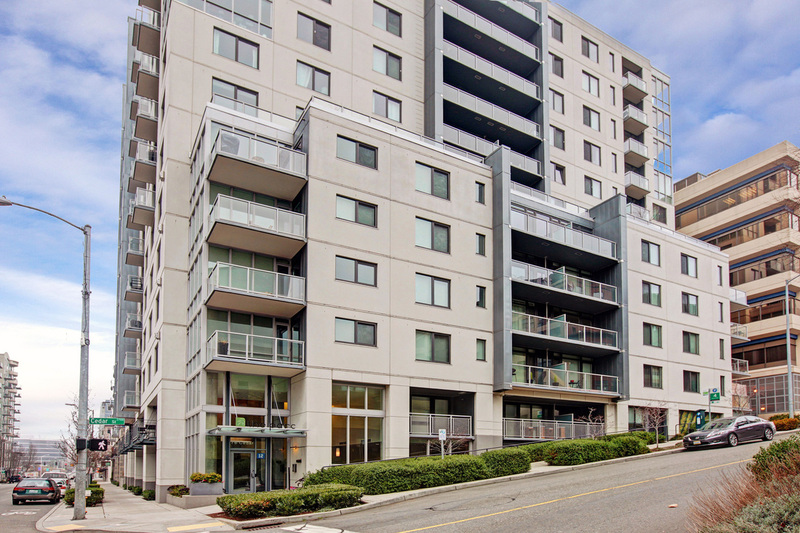 Due to a one and one-half story change in grade elevation from the east side of the building to the west side at street level, the subterranean structure had to be designed to dissipate the differential soil lateral loads. CKC solved this with the use of a superior structural framing system including shotcrete basement walls, flat plate concrete floors, concrete shear walls, and the concrete mat foundation.